Please browse through the photo gallery and take a look at some of the beautiful swimming pools we have designed and built. Let us work with you to create the pool of your dreams! Coast to Coast Pools is a custom pool builder. We want to design and build a pool that you will enjoy for many years to come. Our team has over 45 years of pool experience. Building high quality pools is a tradition that is extremely important to us and that we strive to continue. We are also committed to providing extraordinary customer service. We want our customers to enjoy the pool building process just as much as the finished product. Let us put our expertise to use in building your dream pool. 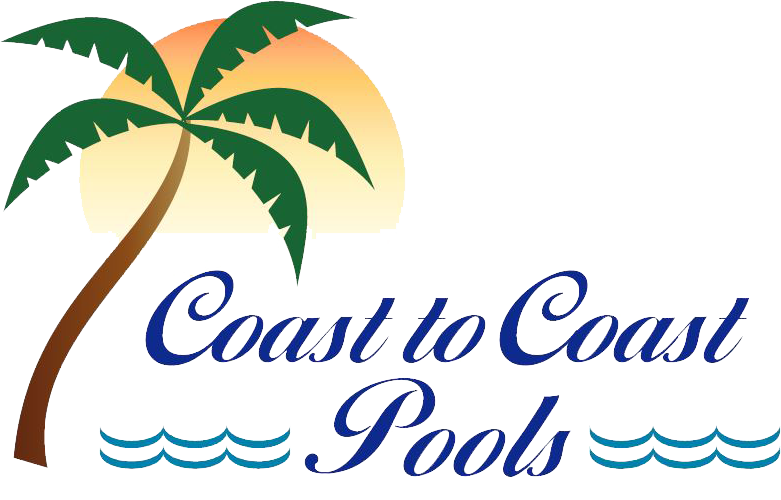 Thank you for your interest in Coast to Coast Pools.